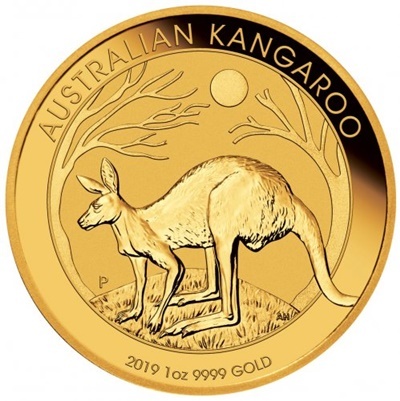 The Australian 2019 1oz GOLD NUGGET coin is issued by the Perth Mint in Western Australia and stuck to the same high standard (if not better) as the British Gold coins. The coin contains 1oz of fine GOLD and is housed in a protective capsule to keep it’s proof like quality (See Photo). This is a real find for you GOLD collectors and one of the best non British GOLD coins I have come across. NOTE - We are currently sourcing these coins to order, so the lead time from order to delivery will be 5-7 days. CALL FOR PRICE to confirm price listing, and we can release immediately for you to place your order.